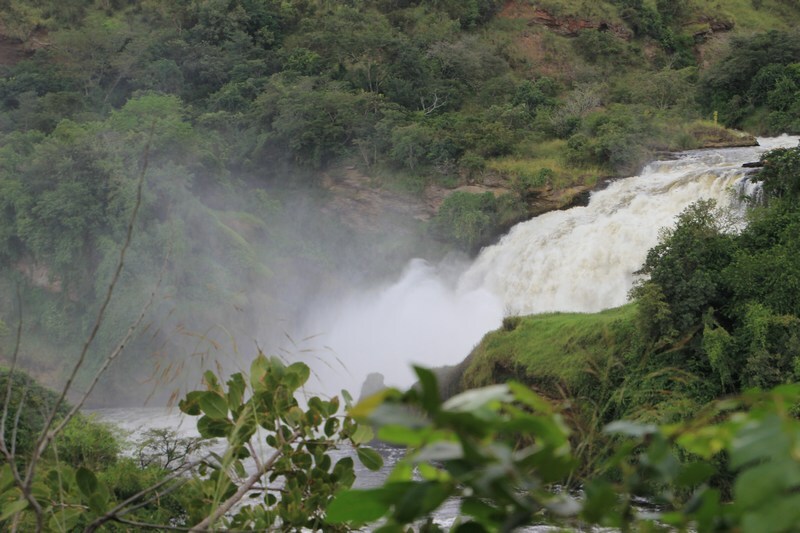 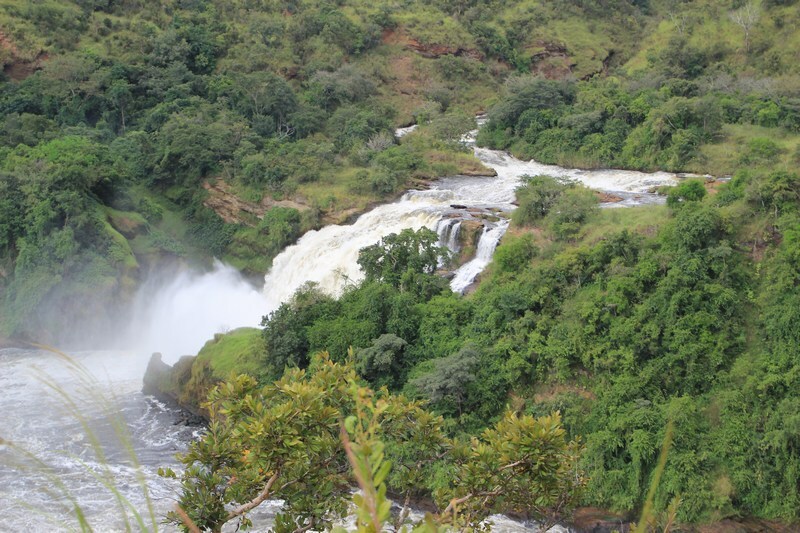 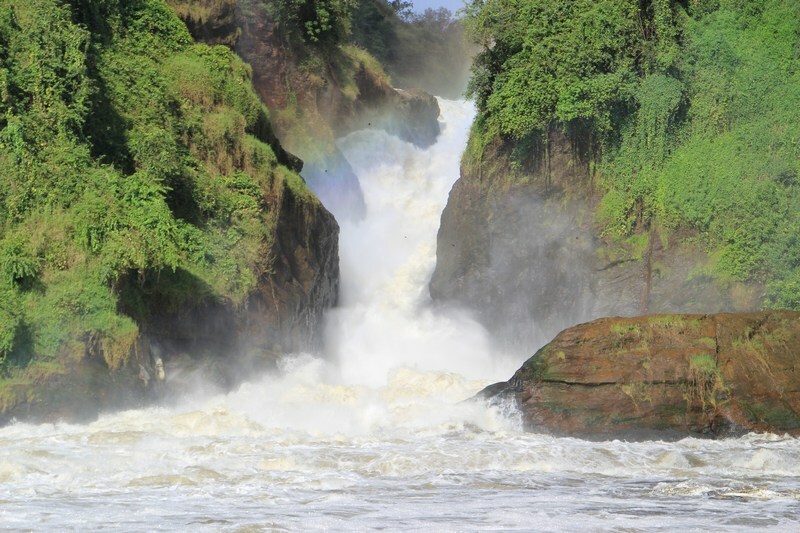 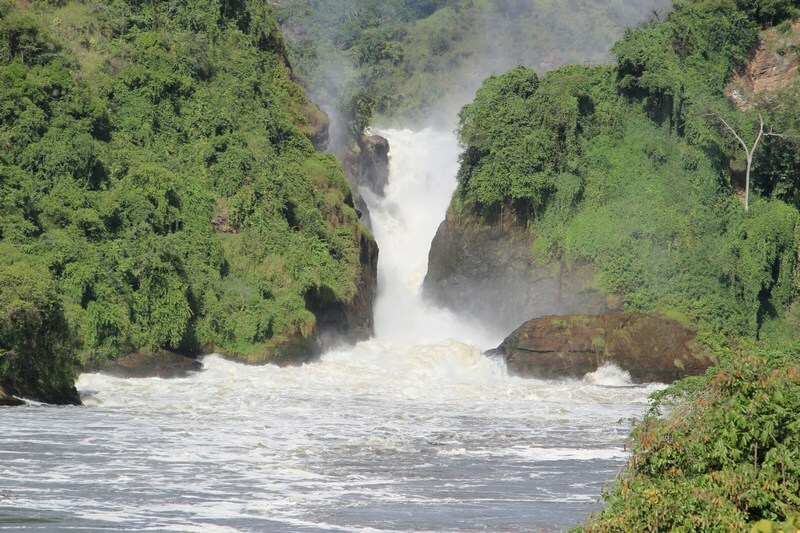 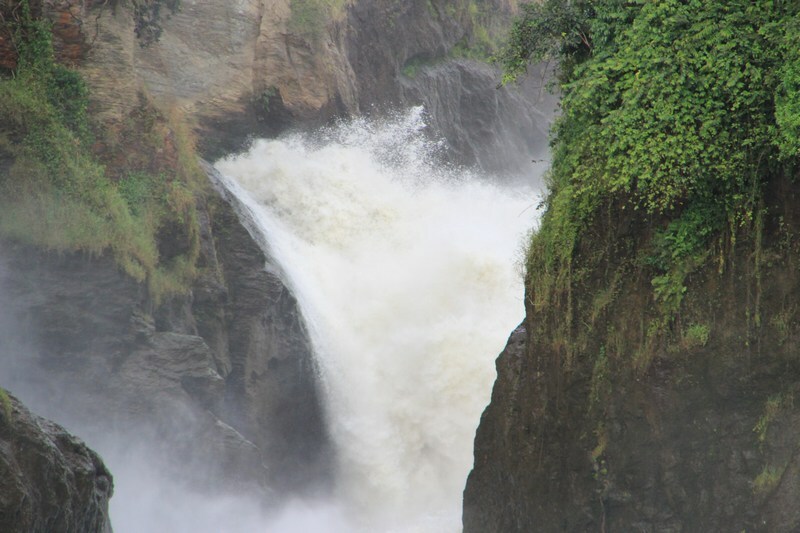 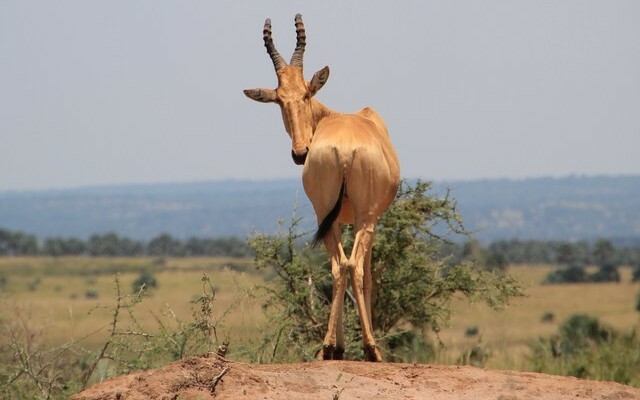 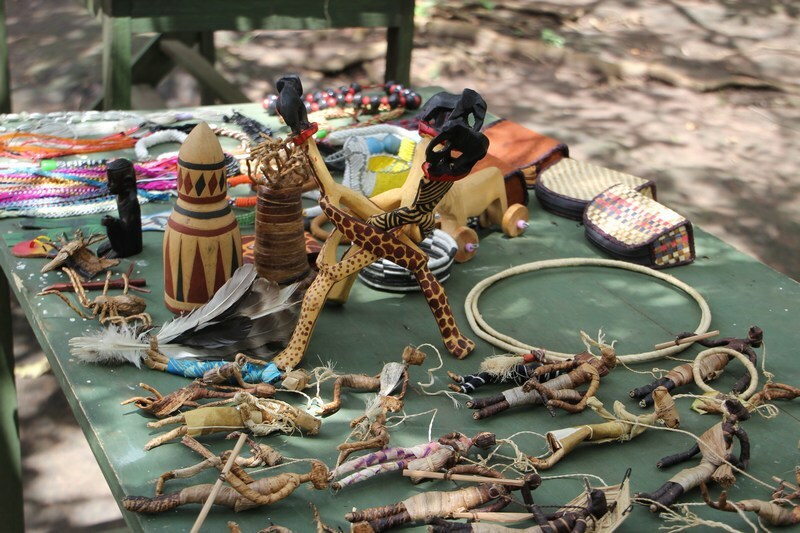 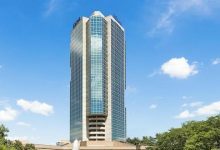 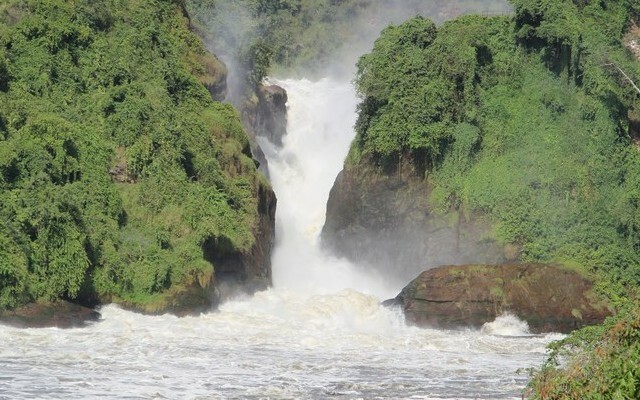 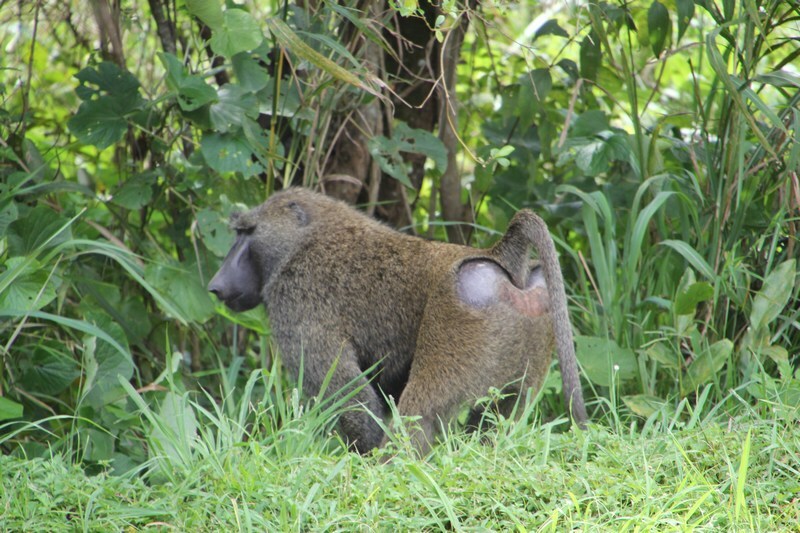 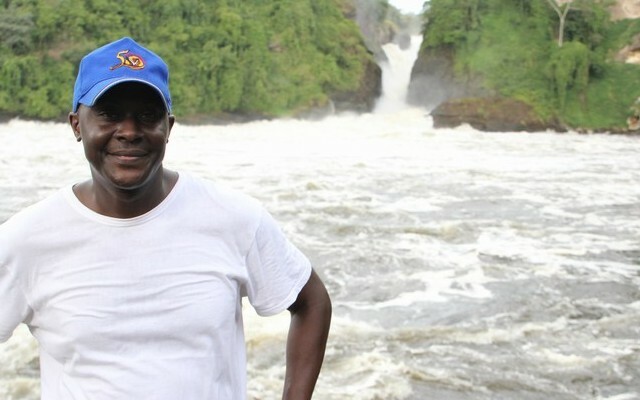 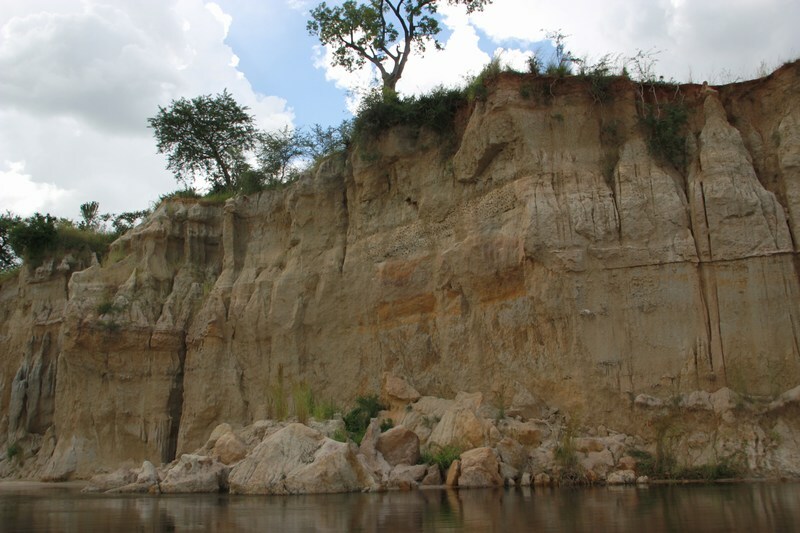 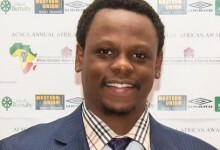 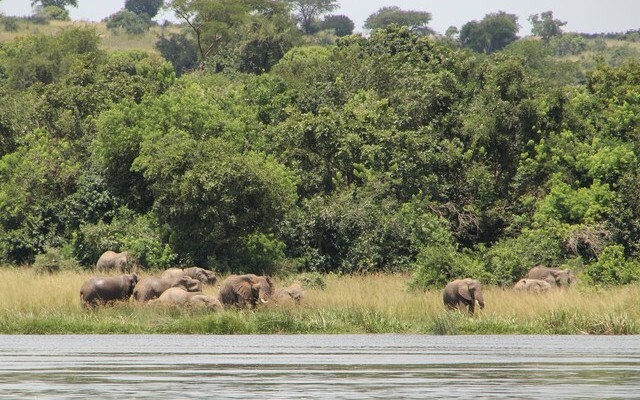 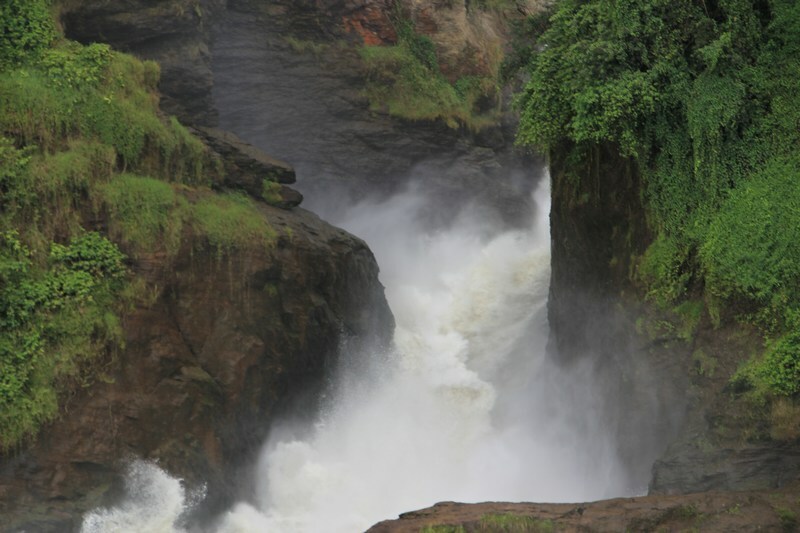 By Ronnie Mayanja — To say that you have been to Uganda or live in Uganda but have never experienced the wild or some of Uganda’s hidden treasures for which the country is commonly known would not be ideal until ofcourse one gets to travel the country. 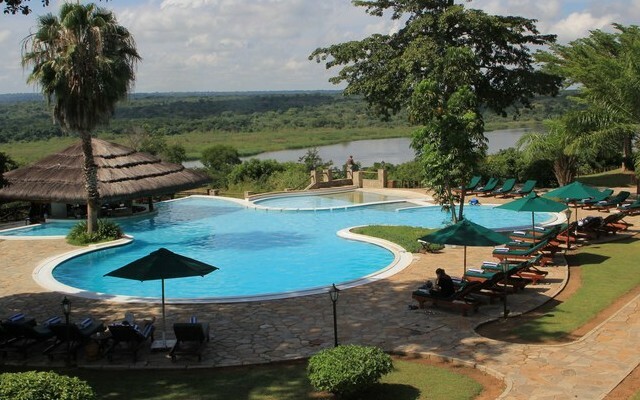 And so I decided to set out for Paraa Safari Lodge one of those places that have been described as nature’s best kept secret along the river Nile. 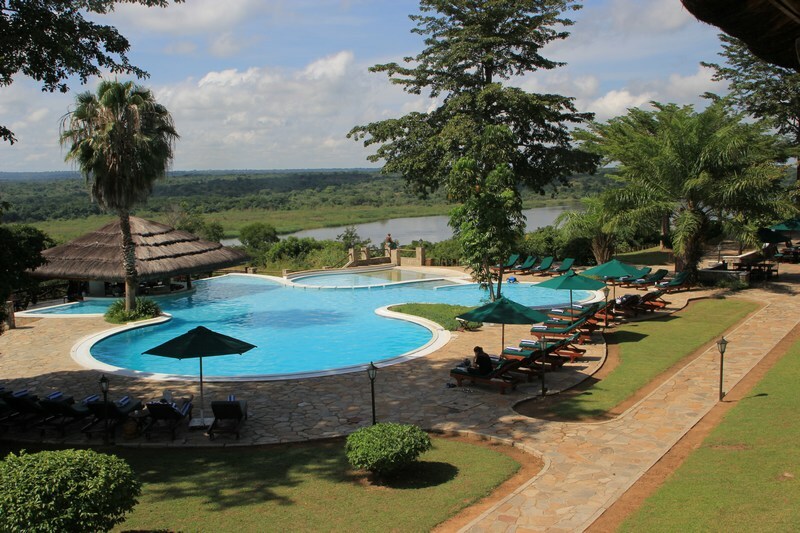 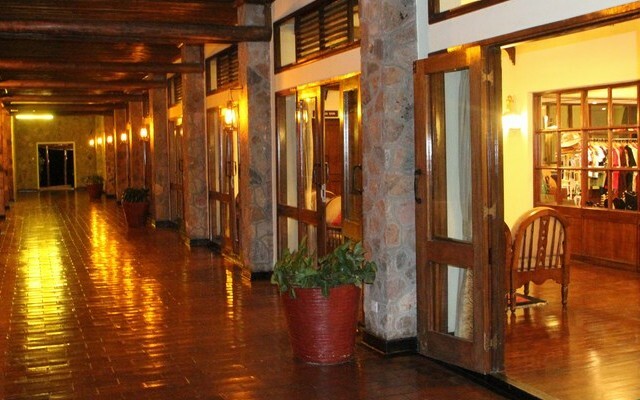 The lodge was established in 1954 in north western Uganda along the white Nile and the confluence of Lake Albert and boasts of some colonial decor reflective of the era of the early explorers but with a modern touch. 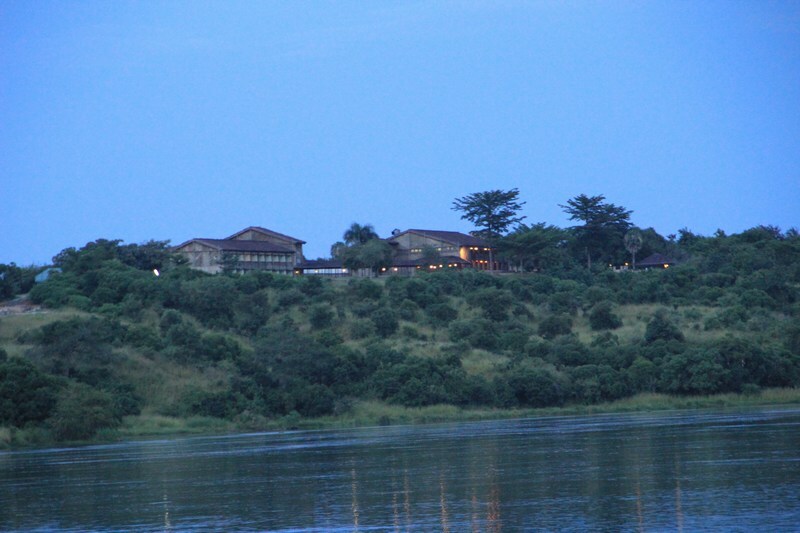 The lodge current owned and operated by the Madhvani Group of Companies will offer you a unique blend of comfort, relaxation and adventure amidst a spectacular view of the white Nile. 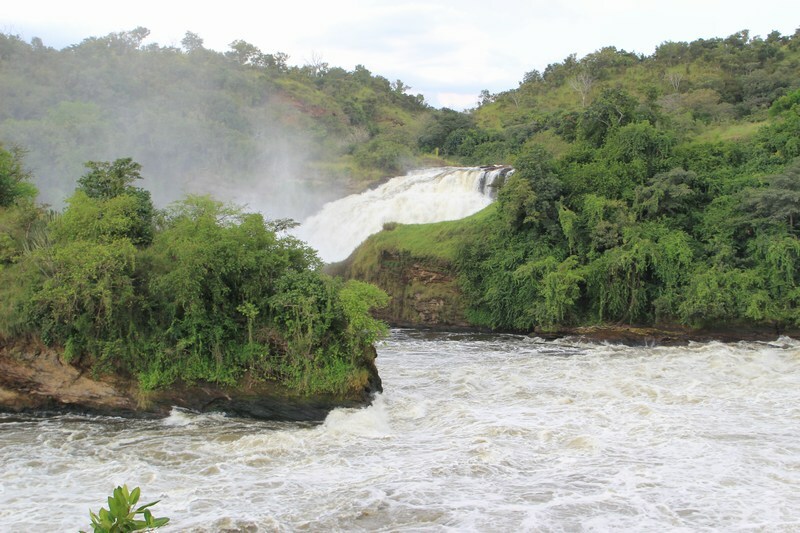 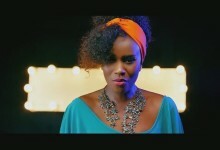 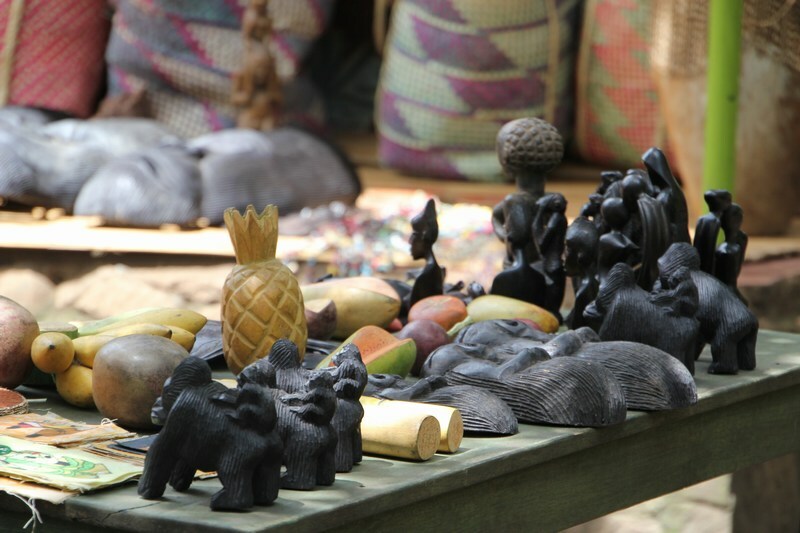 The area has been the setting for classic Hollywood movies like “The African Queen” and also featured prominently during General Idi Amin’s french documentary done along the Nile. 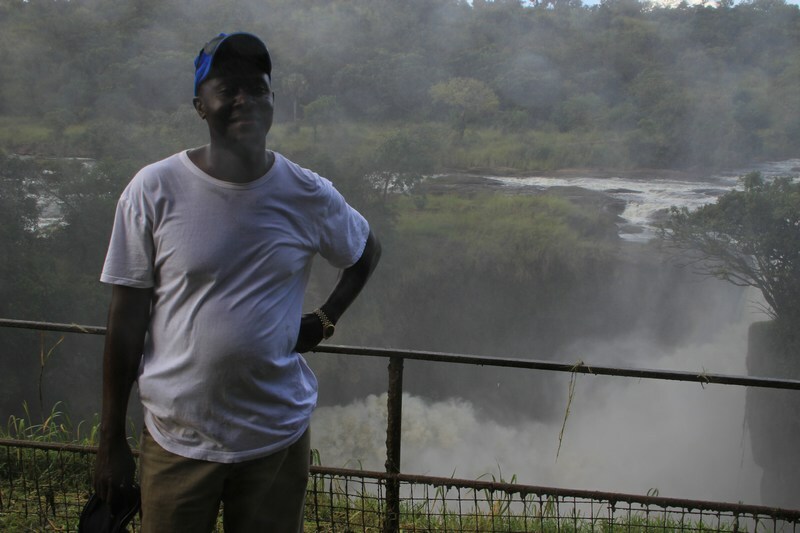 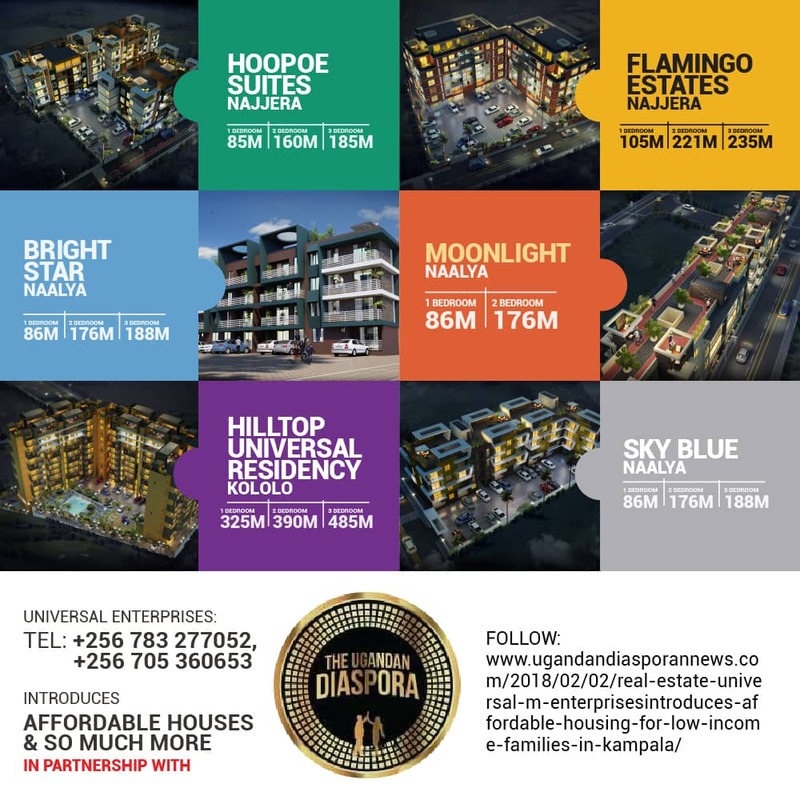 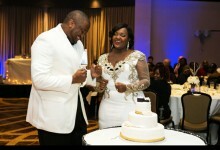 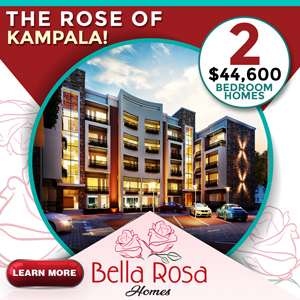 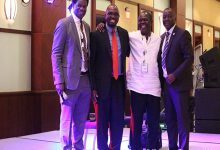 It was therefore with this background in mind that I also set out to experience this wild adventure courtesy of Marasa Africa and see how best to encourage Diaspora tourism among those Ugandans that have now settled abroad. 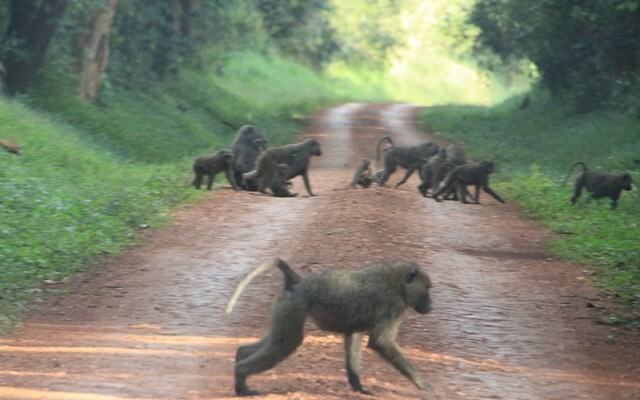 The journey to paraa takes you from Kampala to Masindi on a smooth all tarmac road and you will be in Masindi in about 4 hours if you encounter no traffic. 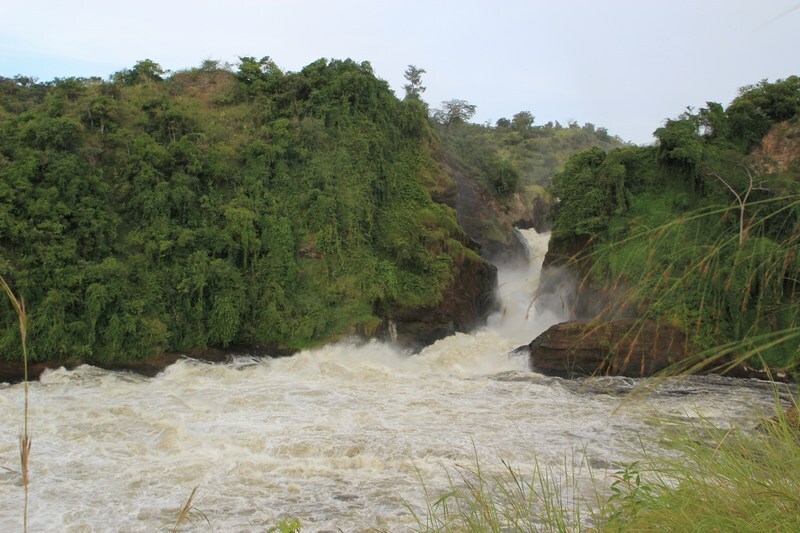 From Masindi you then branch inland through Budongo forest on a journey that takes another 2 hours over a distance of 64 Kilometres. 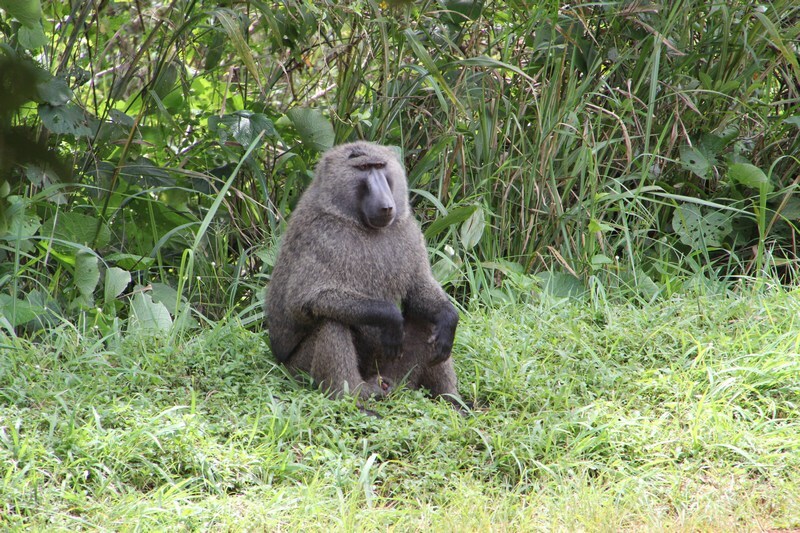 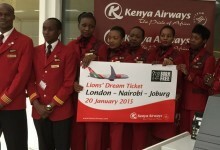 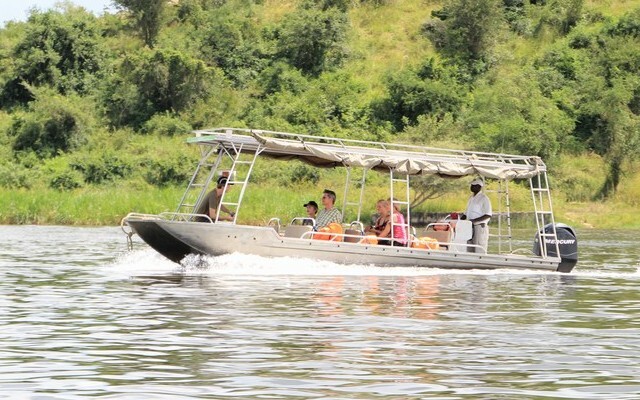 This is a bumpy ride but one that will provide some spectacular views of the countryside and some baboons along the way. 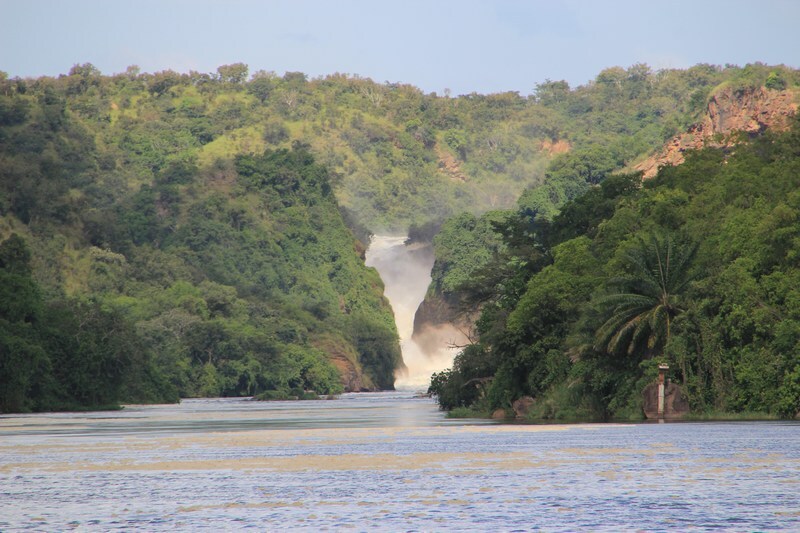 The journey will end on the white Nile were depending on your area of accommodation you can stay on the southern shores or cross using the Uganda Wildlife Authority barge to the northern shores were Paraa Safari lodge is situated. 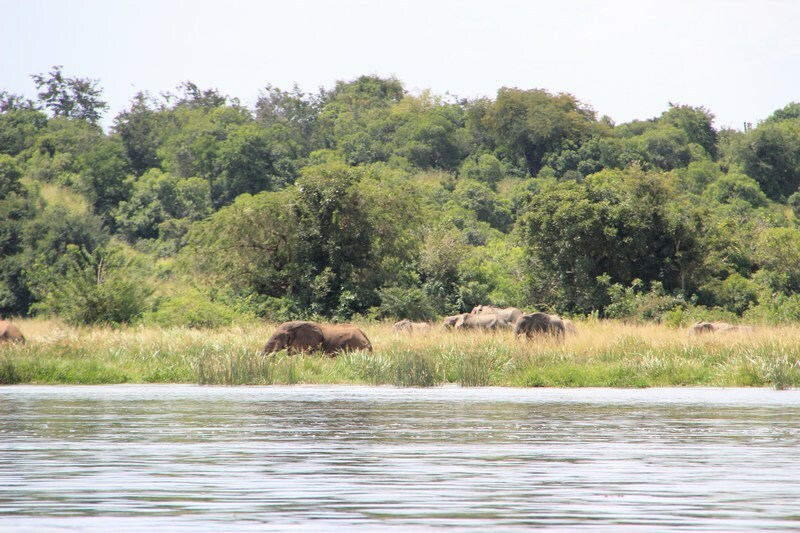 According to my guide more animals live on the northern shores and therefore one would need to cross to experience more Wild game. 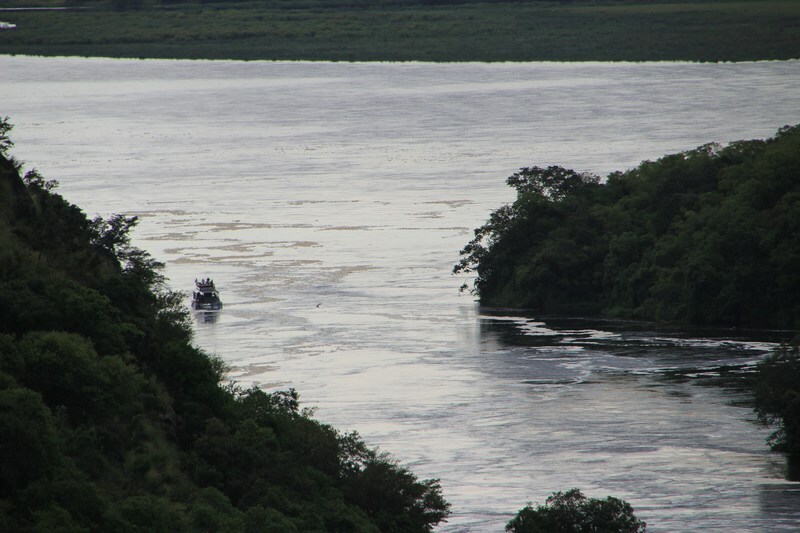 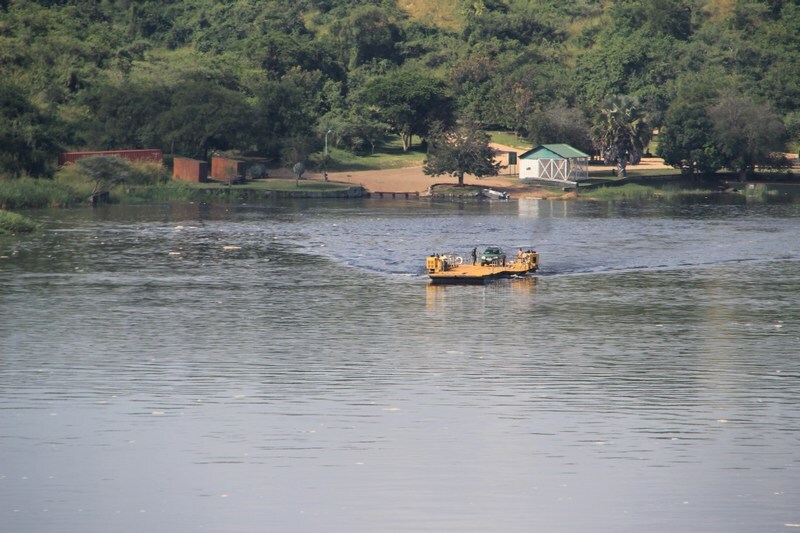 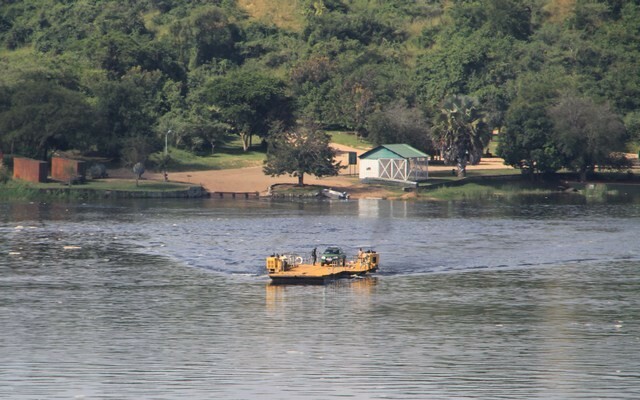 The crossing takes about 10 minutes and the barge can also carry Safari trucks used for the game drives. 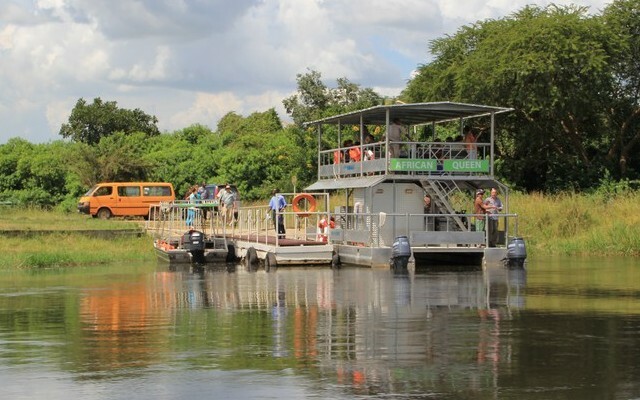 This barge crossing is operated every hour from 7am to 7pm since movements within the parks is restricted after dark. 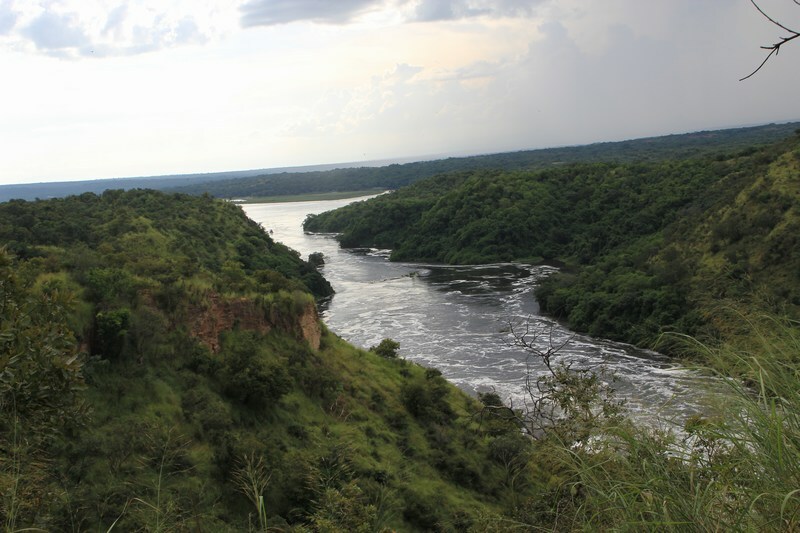 In my experience the boat cruise along the White Nile was a major highlight providing some breath-taking views of the river banks but because the boat is riding against the tide it takes about 2 hours to get to the Murchison Falls were the river Nile squeezes through a narrow gorge about 6 metres wide as it cascades 43 metres below downstream on its way to Sudan and another hour to return back to Paraa. 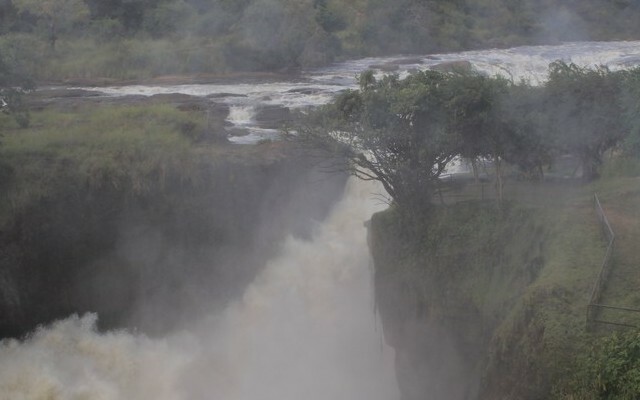 But because I had made arrangements to go hiking with UWA they had a ranger waiting for me near the foot of the Murchison Falls and once we got to this spot I was able to get off the boat and trek up to the falls and marvel at the view through the mist and the deafening roar of the mighty Nile waters. 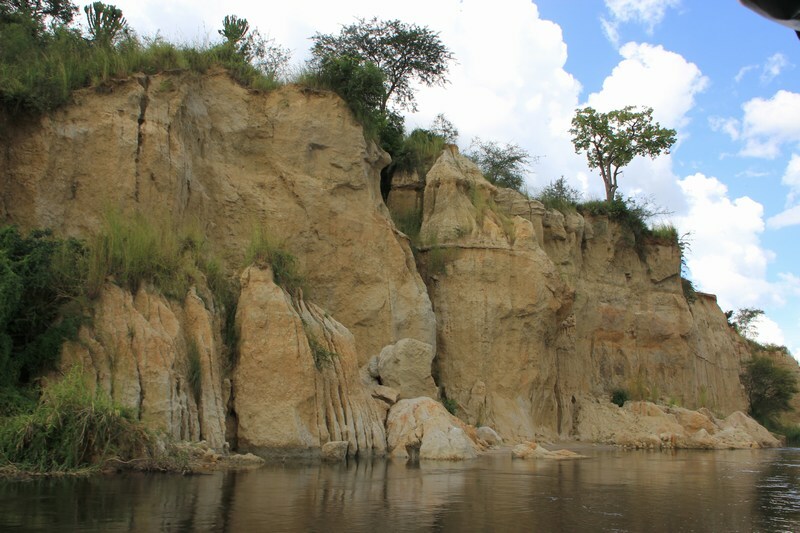 Although the trek uphill took us about 45 minutes it was quite rewarding to get to the very spot the river Nile squeezes through 6 metres of rock as its heads down stream to the Mediterranean Sea. 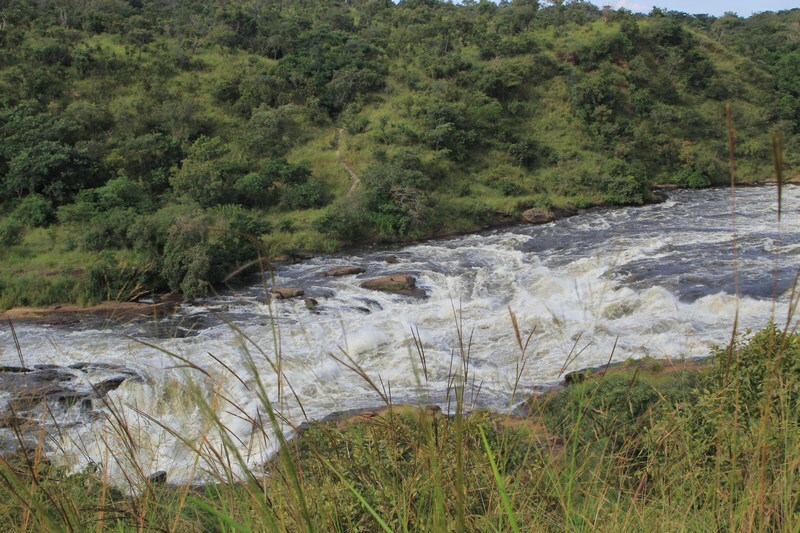 The vegetation in this area looks as natural as it can be as much of the trail has been left undisturbed for centuries. 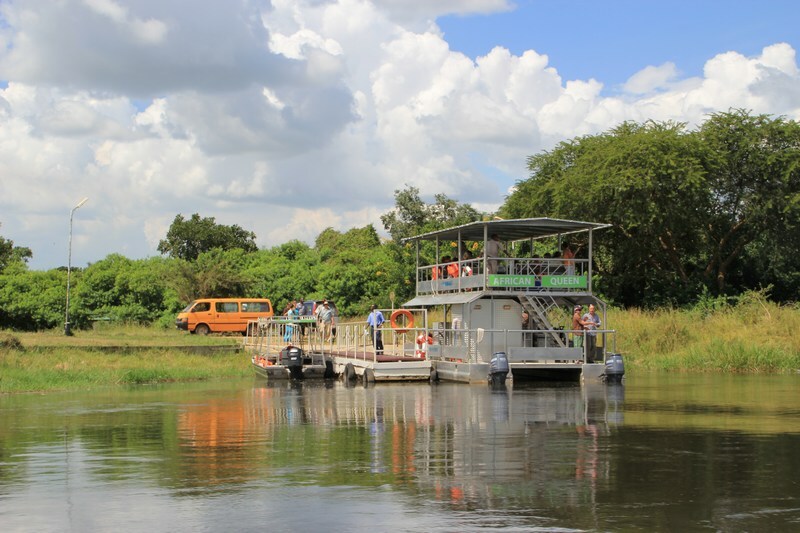 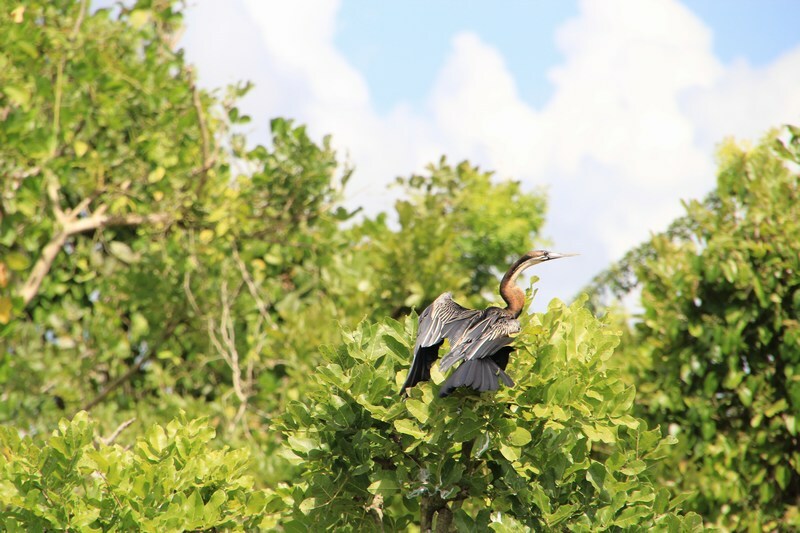 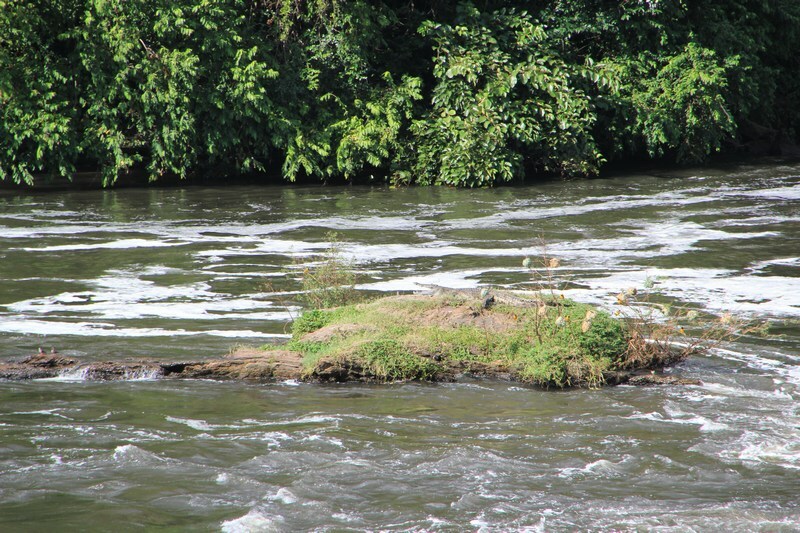 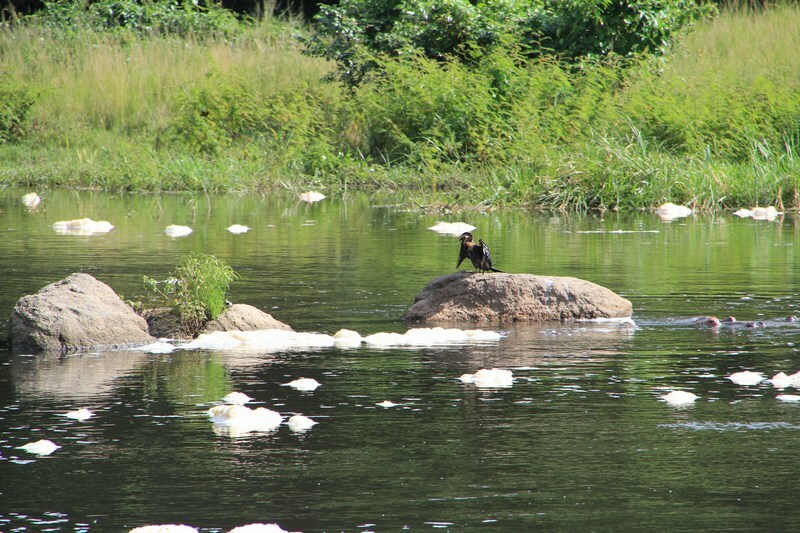 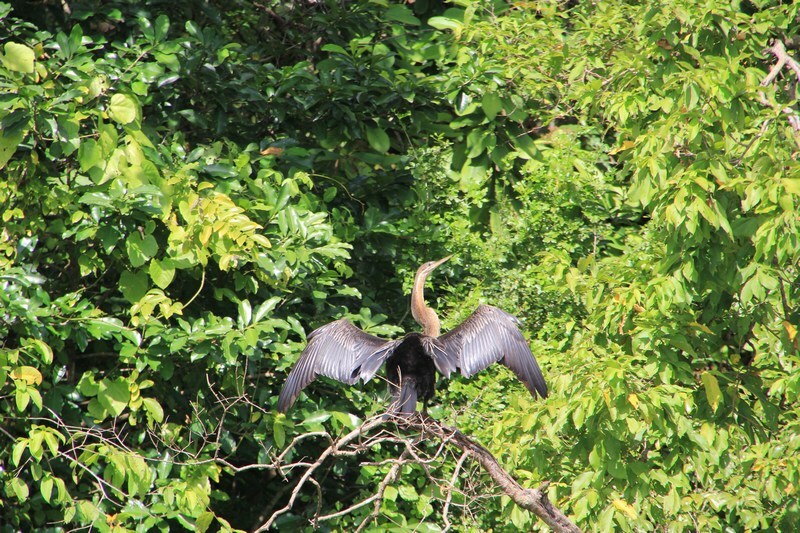 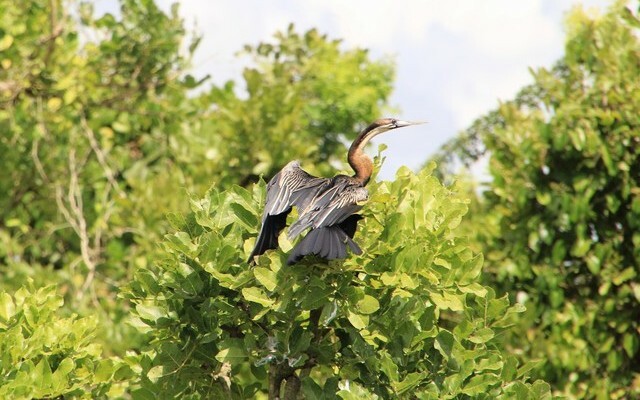 This area providing more than 451 species of birds is also frequented by those who enjoy Bird watching as a hobby and also given the size of the Nile Perch in this particular area, ‘Sport fishing’ is also known to attract a sizable number of tourists every year. 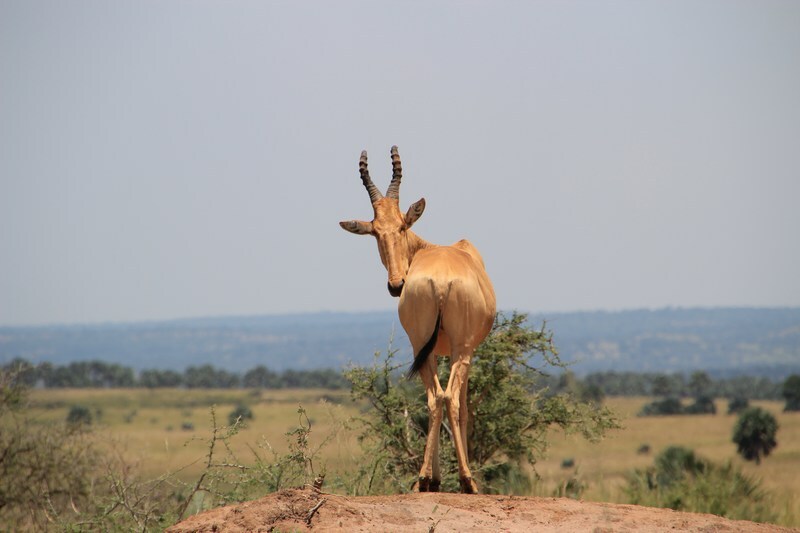 It would not be a safari without a game drive and so we set out early the next morning to track some predators since they normally hunt their prey in the mornings and rest during the daytime since it gets brutally hot in the Savannah heat. 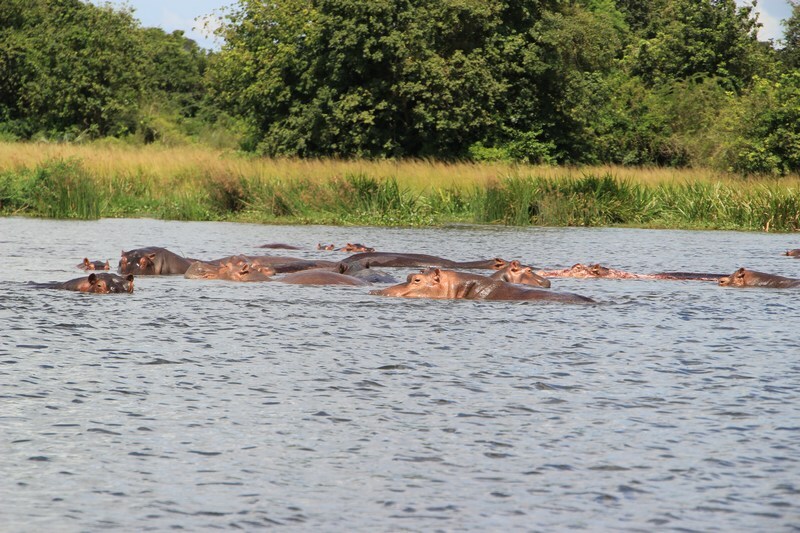 On this particular safari it was not my lucky day as I never encountered any Wild Cats like Lions and Leopards but saw many primates like Baboons, Elephants, Giraffes, Wildebeests, Kobs, Warthogs, Hippos, Crocodiles and some smaller game animals. 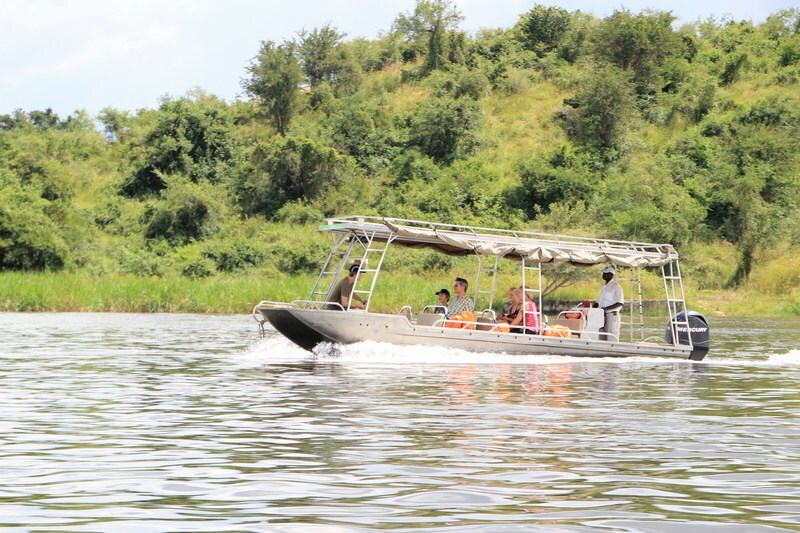 The services and amenities at Paraa Safari lodge were commendable and I would definitely recommend this adventure of a lifetime to anyone who enjoys life in the wild. 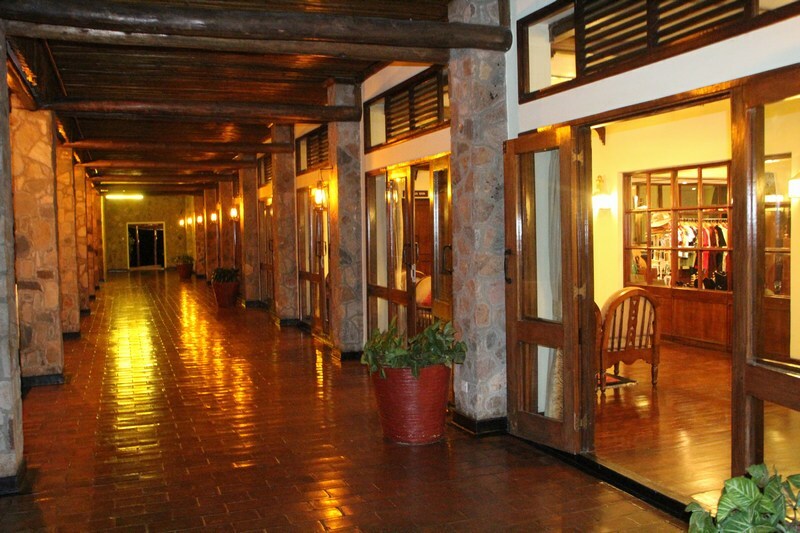 Paraa lodge was almost fully booked with more foreign tourists and hardly any locals. 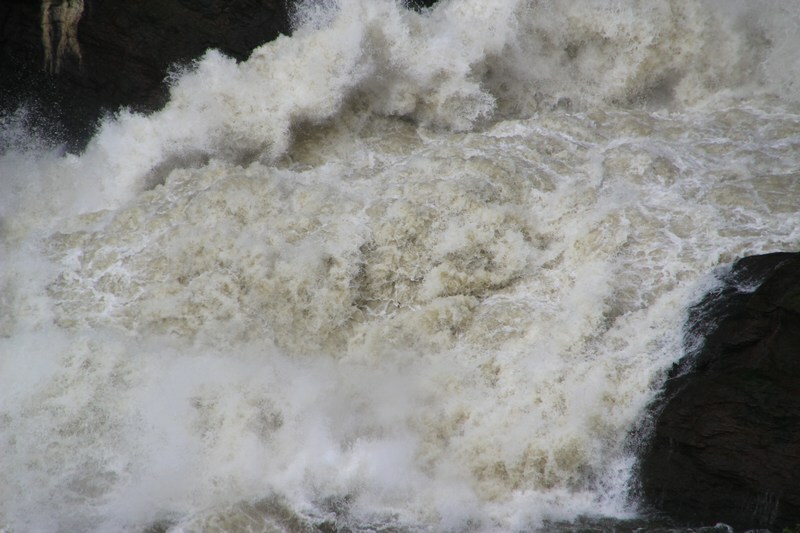 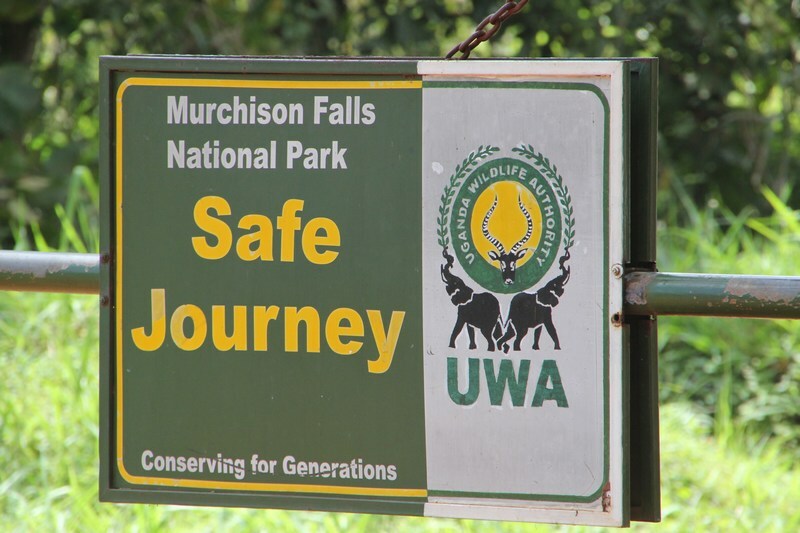 It was my plan to drive across Murchison Falls National Park to Chobe Safari lodge but due to the heavy rains this season the connecting road was impassable an alternative route would have added another 5 hours on my journey and so I decided on doing Chobe on my next Safari. 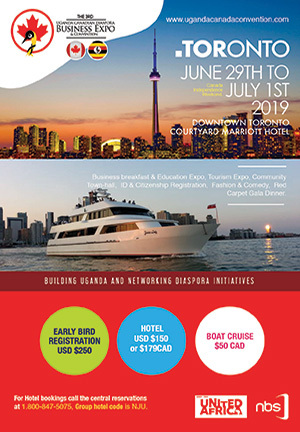 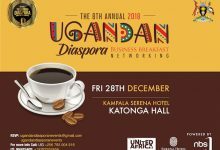 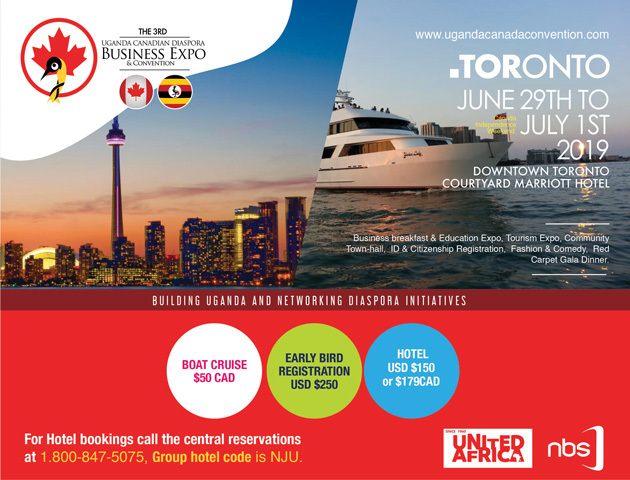 To those Ugandans living in the Diaspora this adventure is priceless and it would be one way of helping promote Uganda’s budding tourism industry and appreciating the country we all call home! 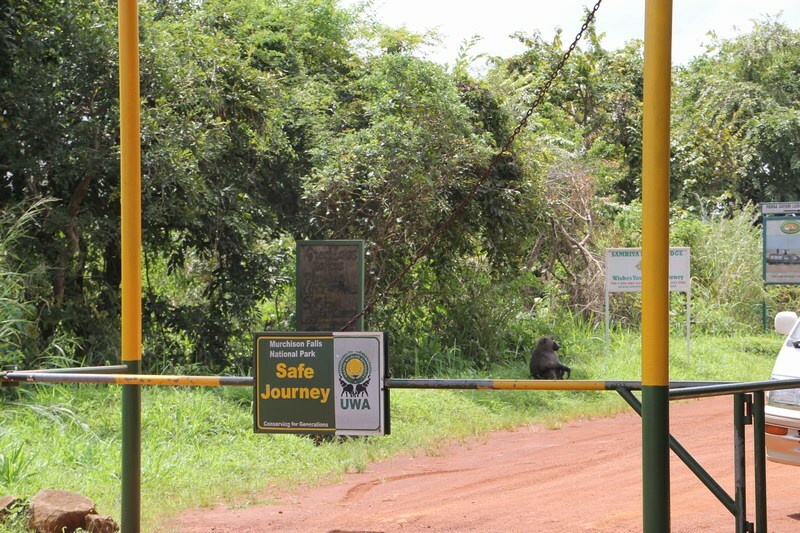 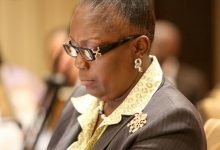 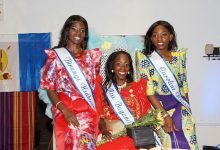 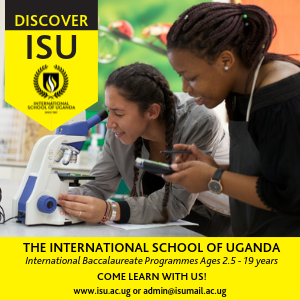 All photos by Ronnie Mayanja, special thanks to Roni Madhvani, Rukia Mwai, Charlie Sempebwa and Lillian Nsubuga PR Manager – UWA. 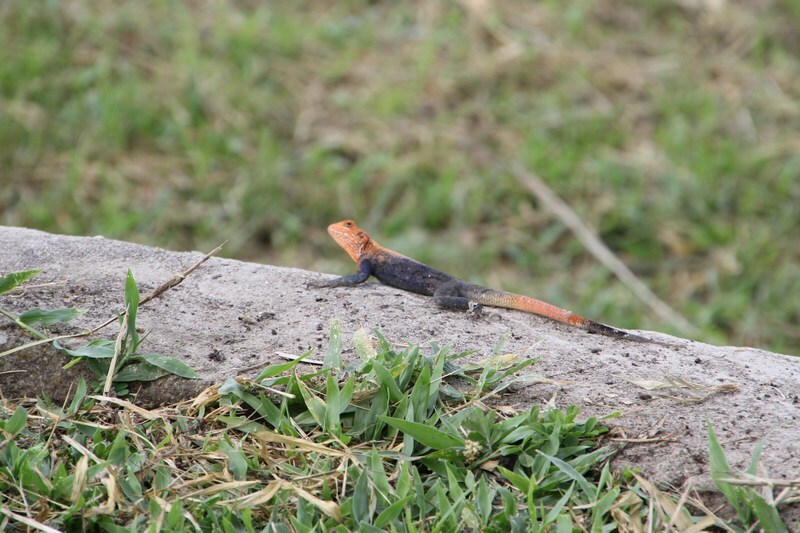 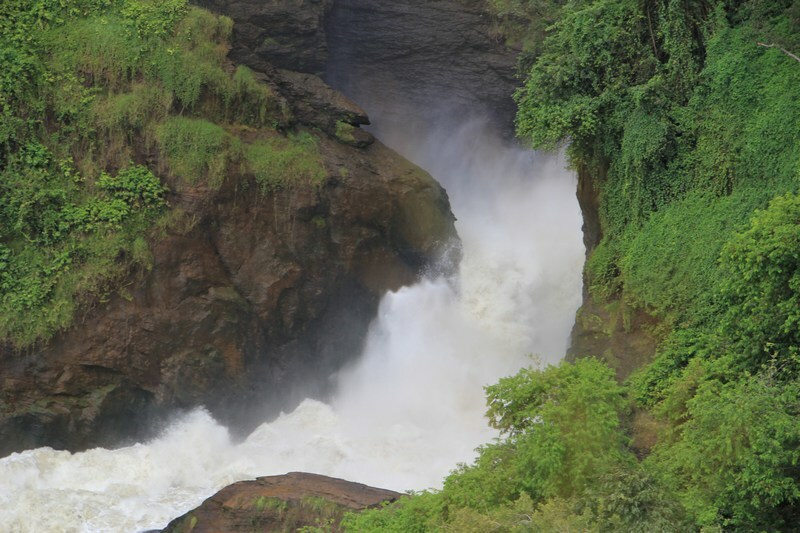 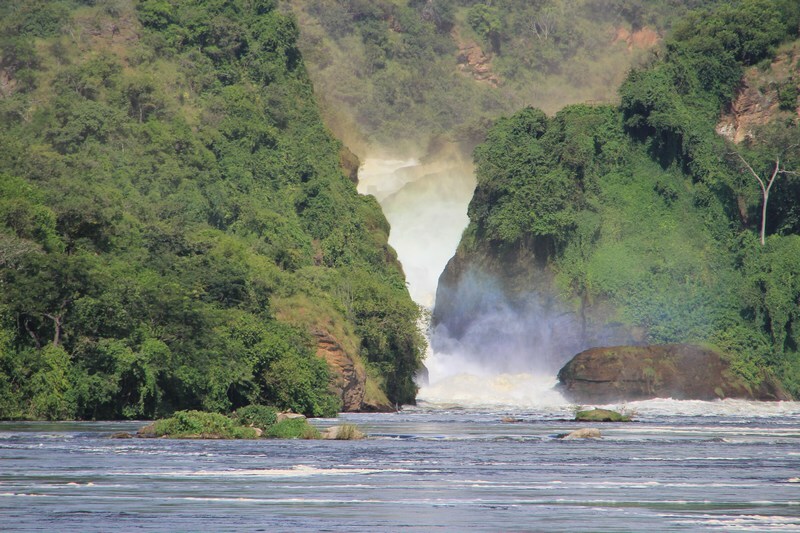 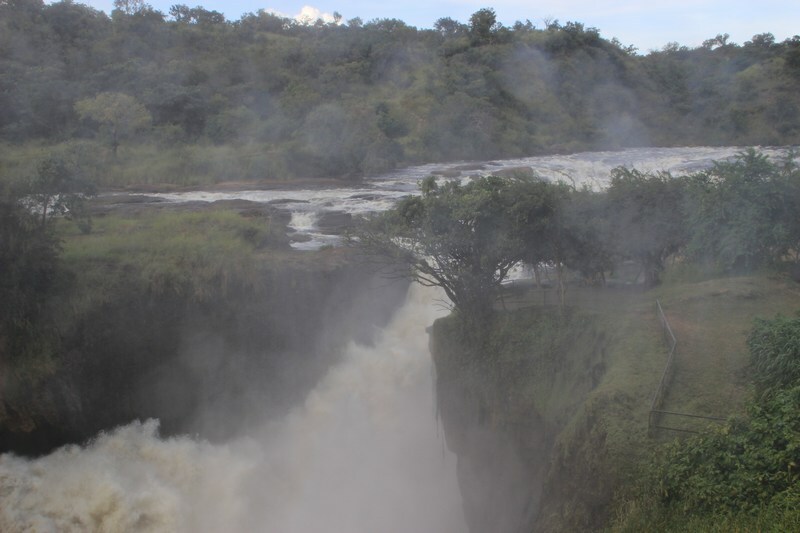 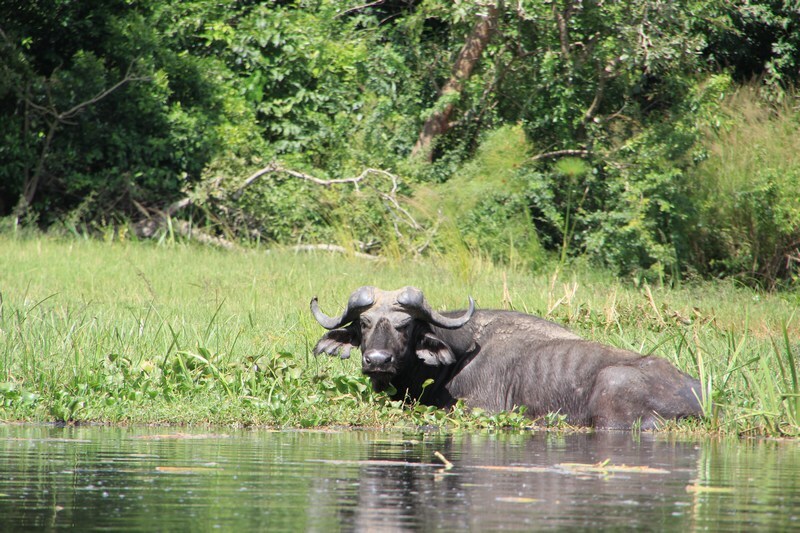 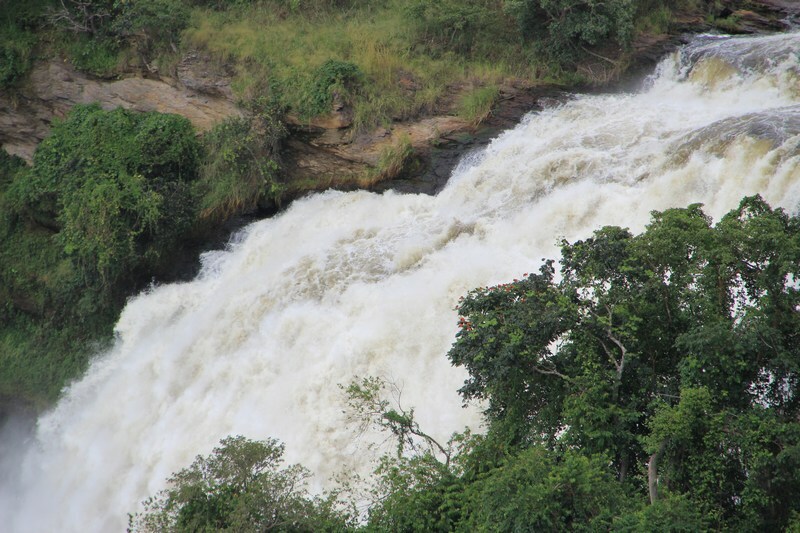 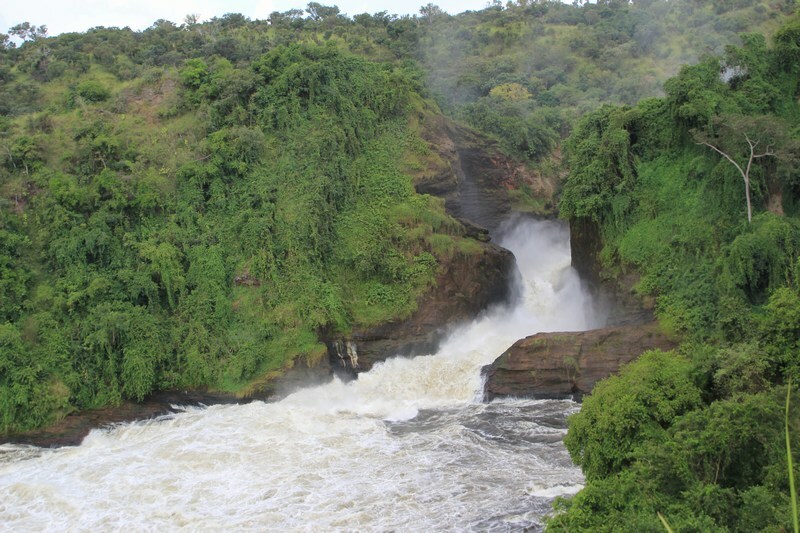 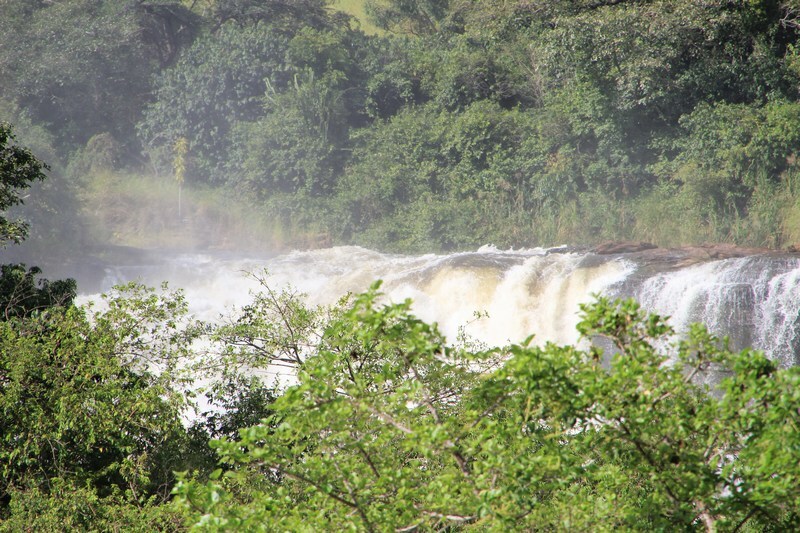 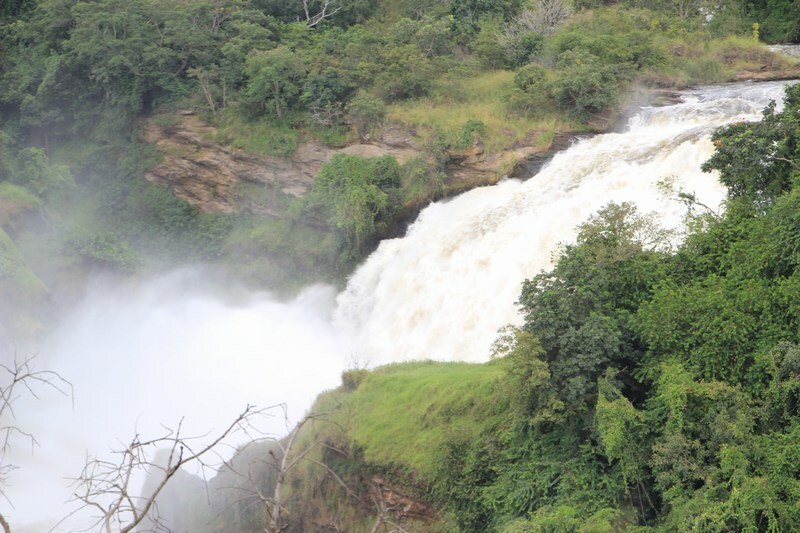 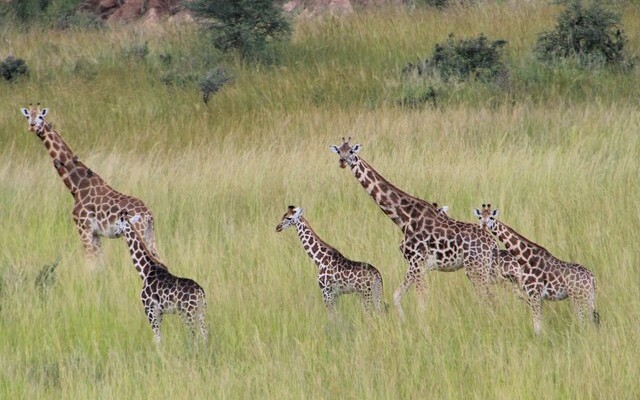 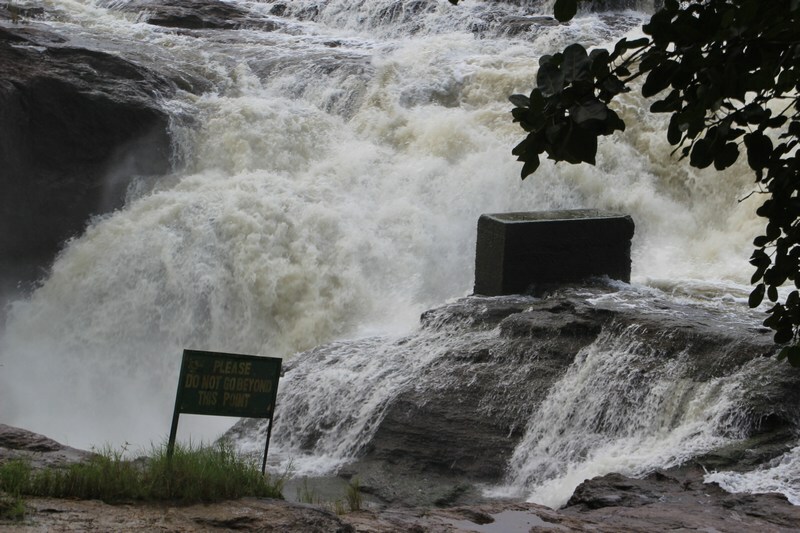 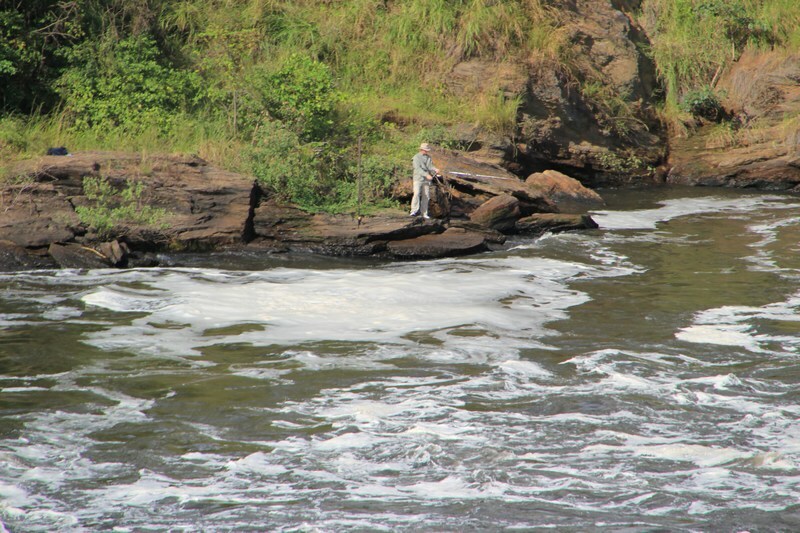 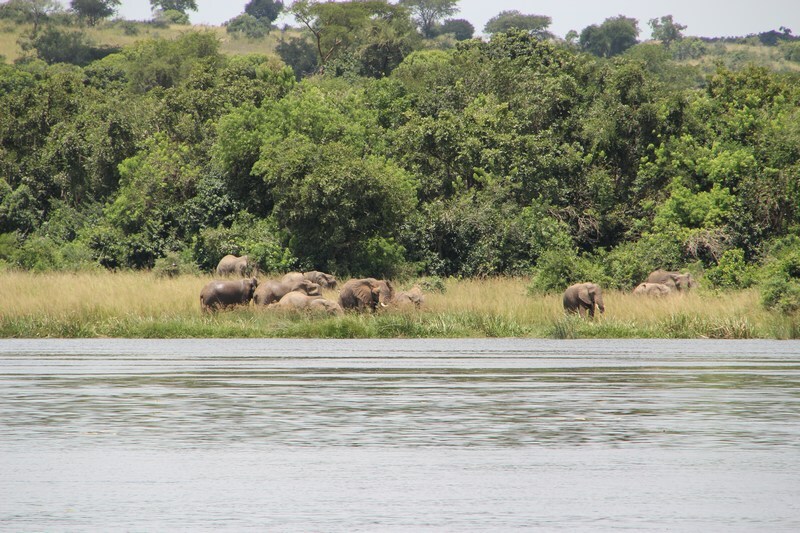 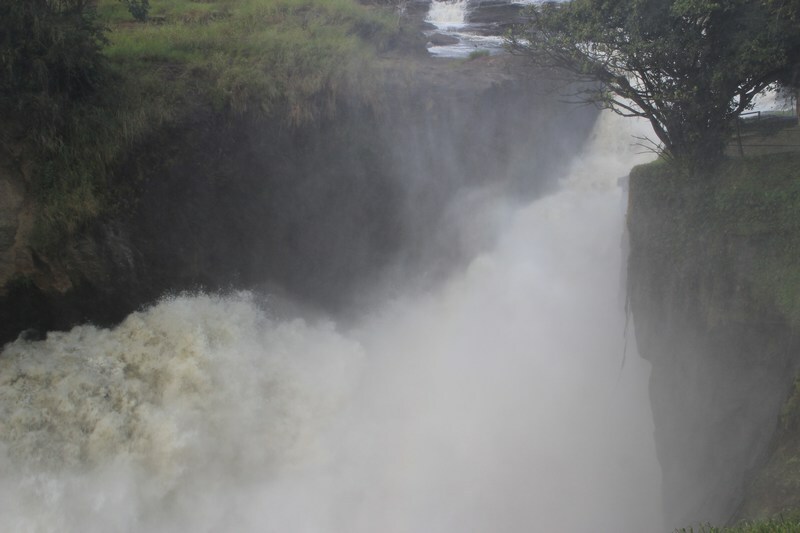 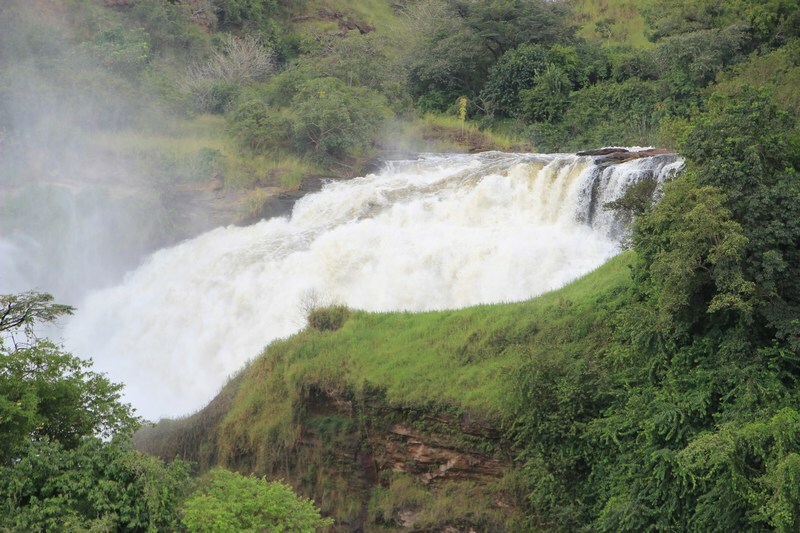 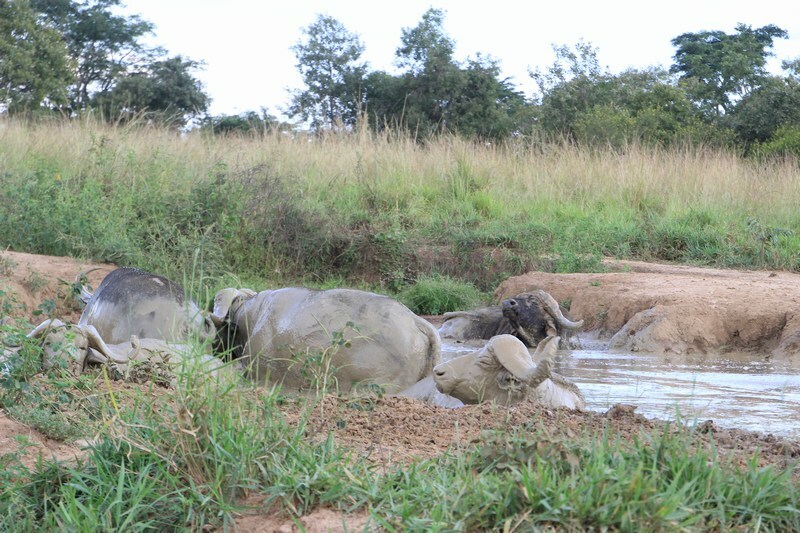 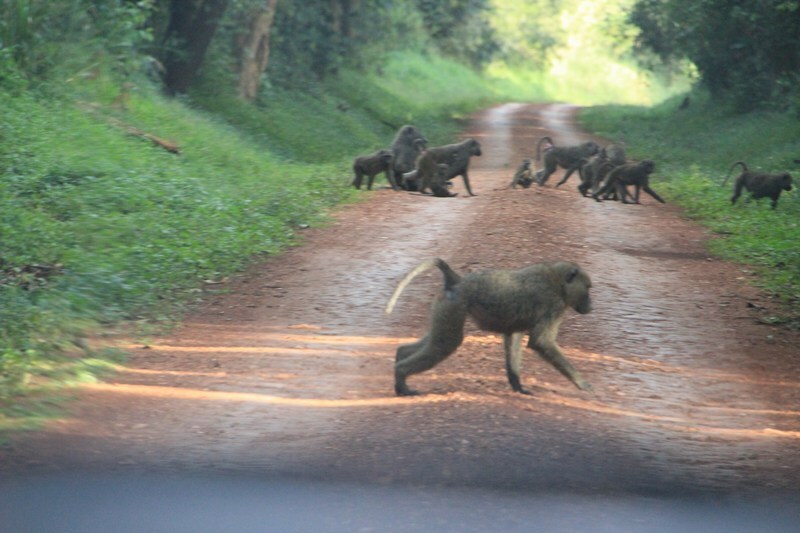 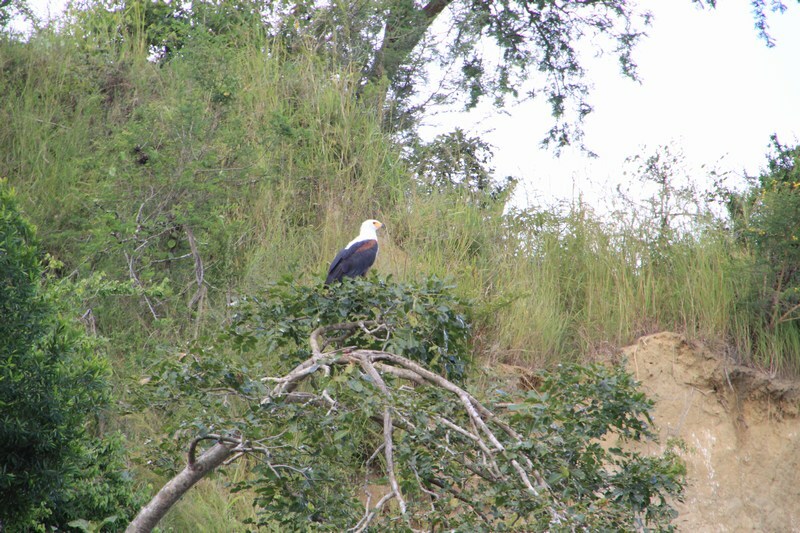 Ugandan Diaspora News now brings you the complete gallery from Murchison Falls National Park. 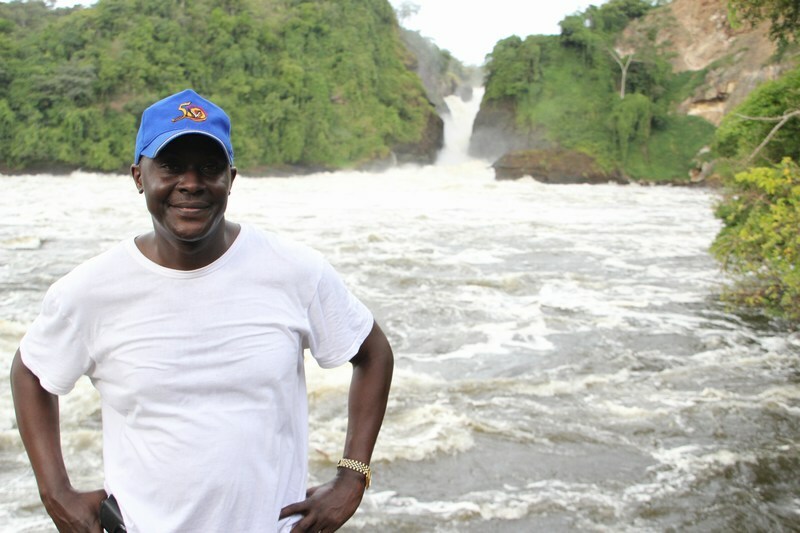 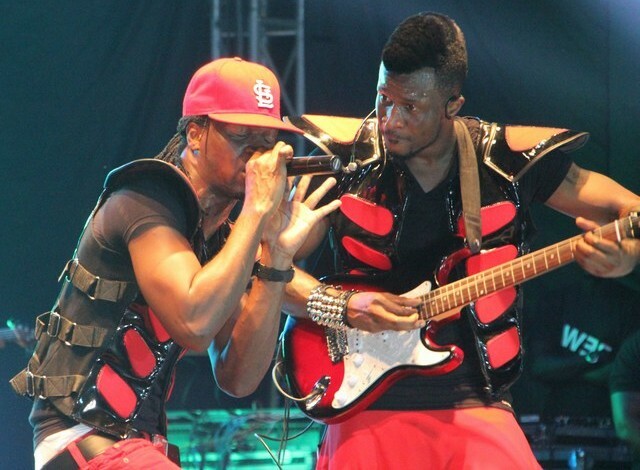 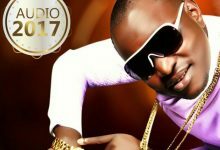 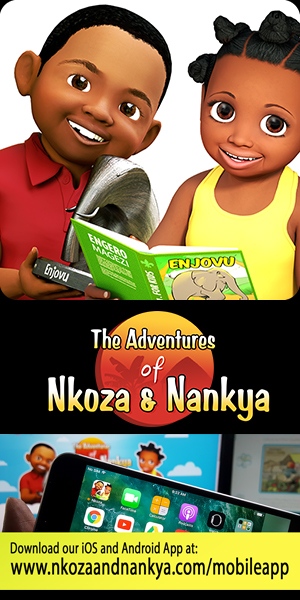 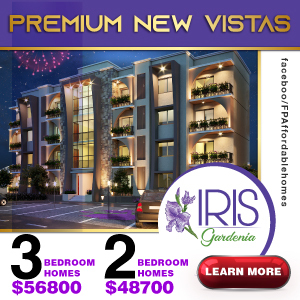 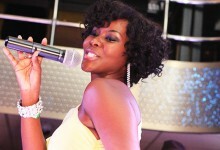 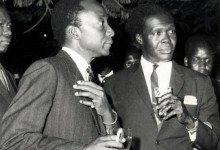 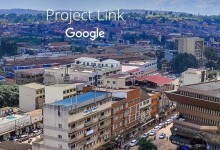 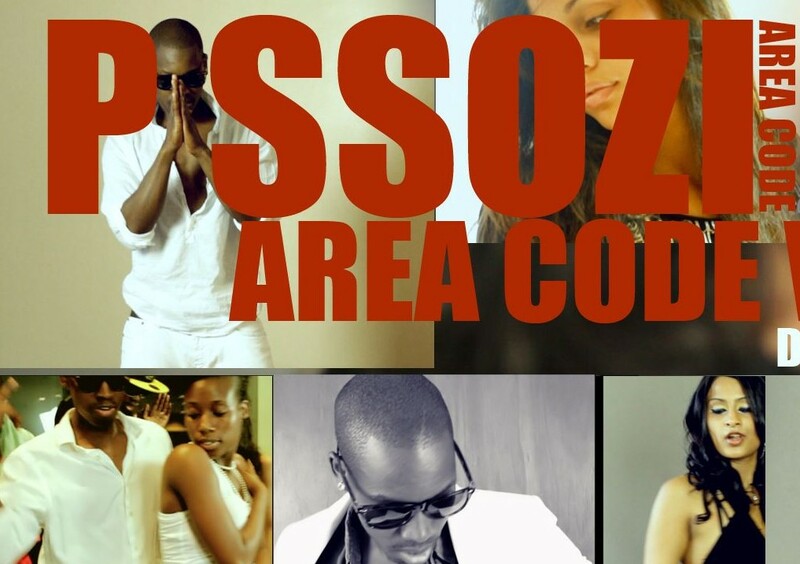 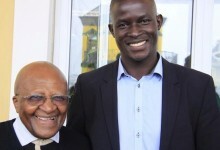 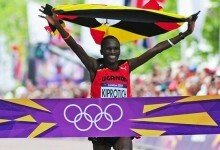 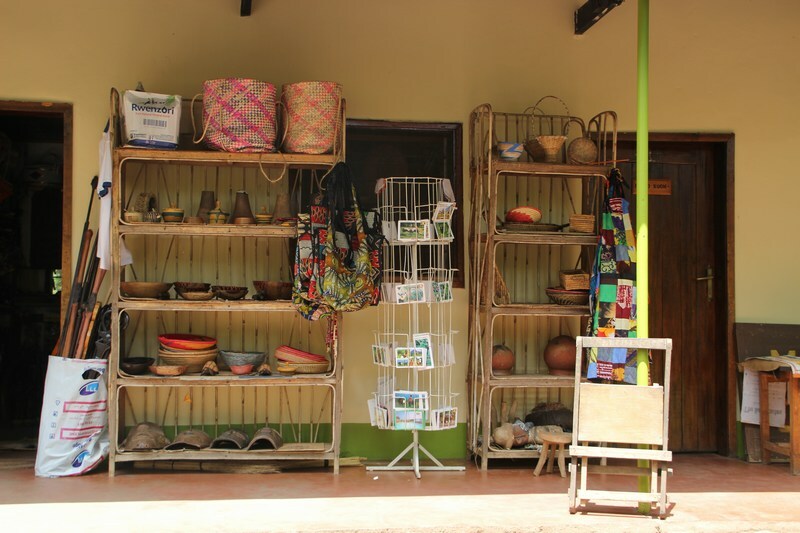 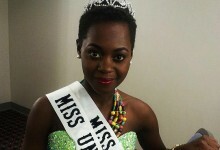 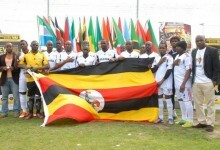 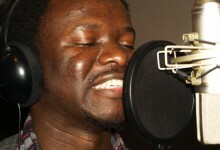 Good photos Ronnie Mayanja and thanks for the presentation and promotion of a great part of Uganda. 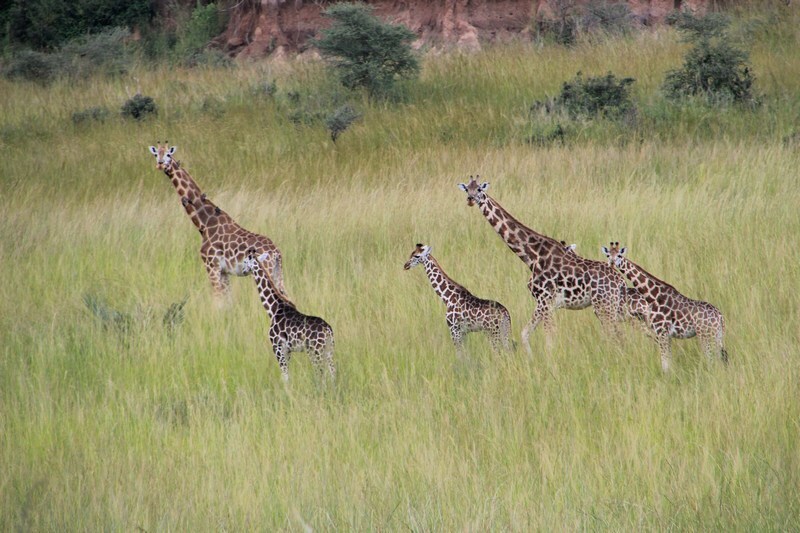 Many thanks for the wonderful pix (very fantastic camera you’ve got there).